We provide conclusive branding services that help your business stand out from the crowd. 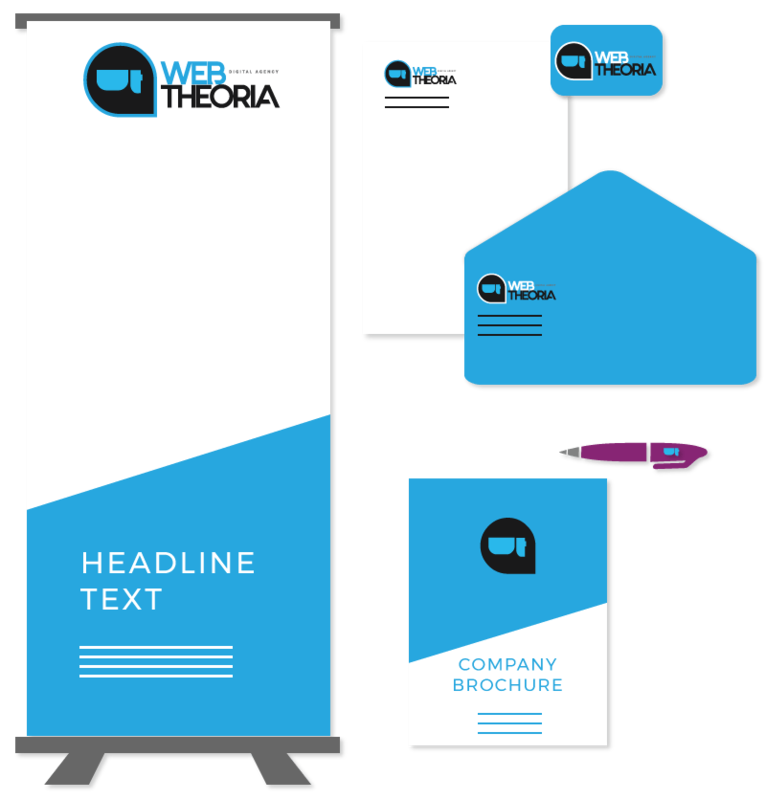 These include logo and stationery design – both printed and digital. We know that your logo, is the first and foremost means of communication with your customers. It is the image mostly associated with your organisation, products and services. The first thing that comes to mind and the most recognisable element of your branding. Everything about your logo is important and hugely related to what it is you represent your values and future. It is all about its shape, texture, font, colours, composition and uniqueness. A logo must be intelligent in its message yet simple to remember and distinguish. We take all of the above into consideration with a mix of logo psychology as we go ahead with the design of your logo. We want our clients to impress. One way to achieve this is by being harmonic and consistent while they communicate with their business associates and clients. We thus, design their business cards, envelopes, letterheads, brochures, advertising banners or whatever else is necessary for them, to swiftly and effectively get the message across in a clean, composed and focused manner. Designing an attractive and intuitive electronic brochure goes over and beyond designing a hard copy one. 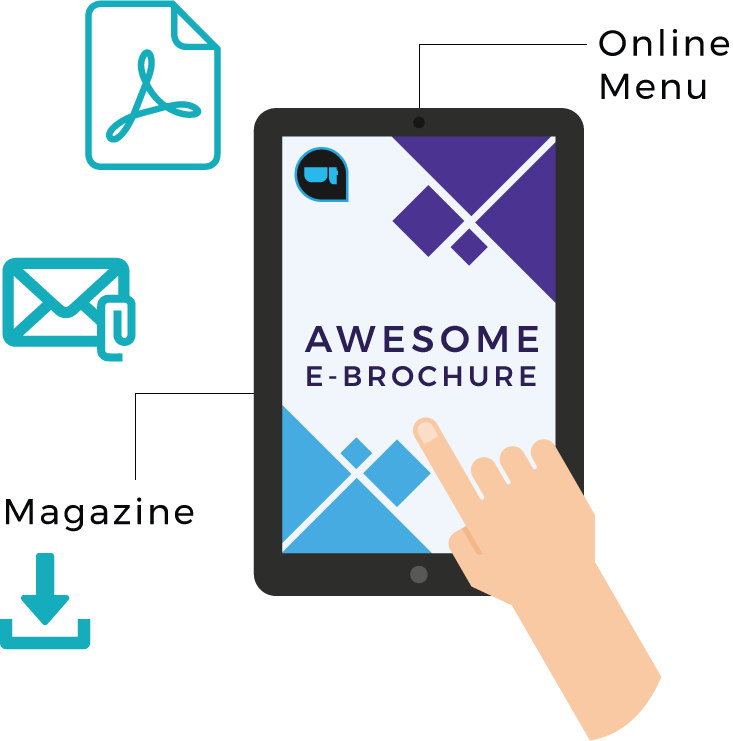 We consider many factors when proceeding with designing an e-Brochure such as usability, readability, intuitive navigation, correct presentation and compatibility with different electronic devices and screens, layout as well as purpose.